Oesophagoscopy is the examination of your gullet (food or swallowing tube) while you are under a general anaesthetic. 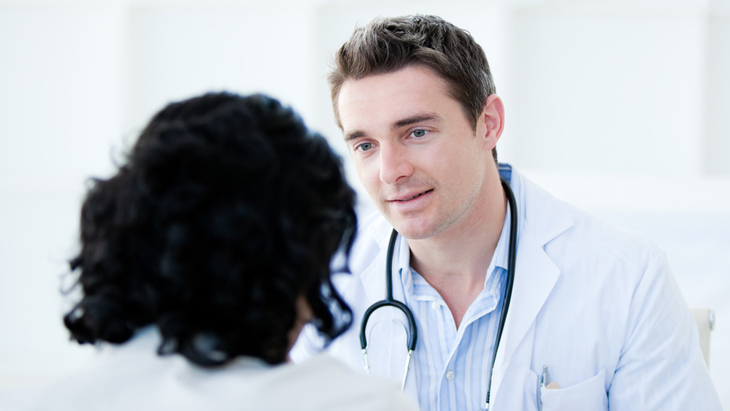 It is carried out to establish the reason for a patient's difficulty in swallowing. A long metal tube (oesophagoscope) is passed through your mouth into your gullet. This allows the surgeon to look at the inside the gullet to find the cause of the problem. 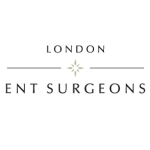 Oesophagoscopy is quite a short procedure which normally only lasts approx 20 minutes.